Pokemon GO is a Free-to-play, Action adventure game for mobile devices.Venusaur, Charizard, Blastoise, Pikachu, and many other Pokemon have been discovered. 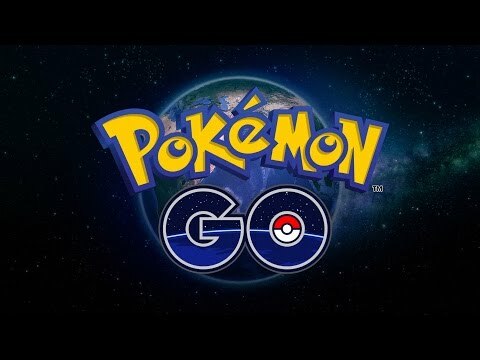 The newest update to Pokemon GO, the global gaming sensation that has been downloaded 650 million times and named “Best Mobile Game” by The Game Developers Choice Awards and “Best App of the Year” by TechCrunch. Now’s your chance to discover and capture the Pokemon all around you so get your shoes on, step outside, and explore the world. You’ll join one of three teams and battle for the prestige and ownership of Gyms with your Pokemon at your side. Pokemon are out there, and you need to find them. As you walk around a neighborhood, your smartphone will vibrate when there’s a Pokémon nearby. Take aim and throw a Poké Ball… You’ll have to stay alert, or it might get away. Certain Pokemon appear near their native environment look for Water-type Pokemon by lakes and oceans. Visit PokéStops, found at interesting places like museums, art installations, historical markers, and monuments, to stock up on Poké Balls and helpful items.